Thank you to everyone who supported the 2107 NorthBay Healthcare Challenger! 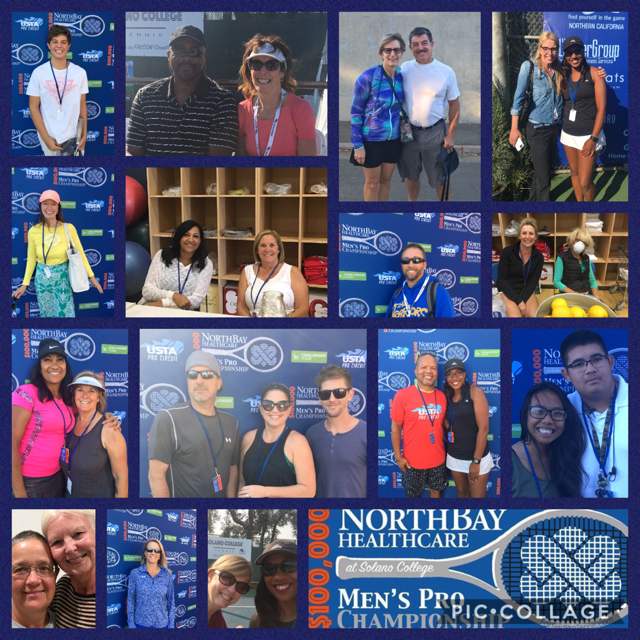 BCTA is really proud of our members that were able to support the NorthBay Fairfield Men’s Challenger as volunteers, sponsors, viewers and more…especially Rafael Rovira, assistant tournament director, and Senné Dolter, volunteer coordinator! What an incredible job you did to support the growth and popularity of tennis in our region.